Meet Marc Brown, Strength and Conditioning coach and a running specialist at PerformancePro. In and amongst the PerformancePro team of coaches, we have a good number of specialists too. For example, as well as coaching our clients in strength and conditioning on the gym floor, you can often find Marc Brown helping clients with their running technique. 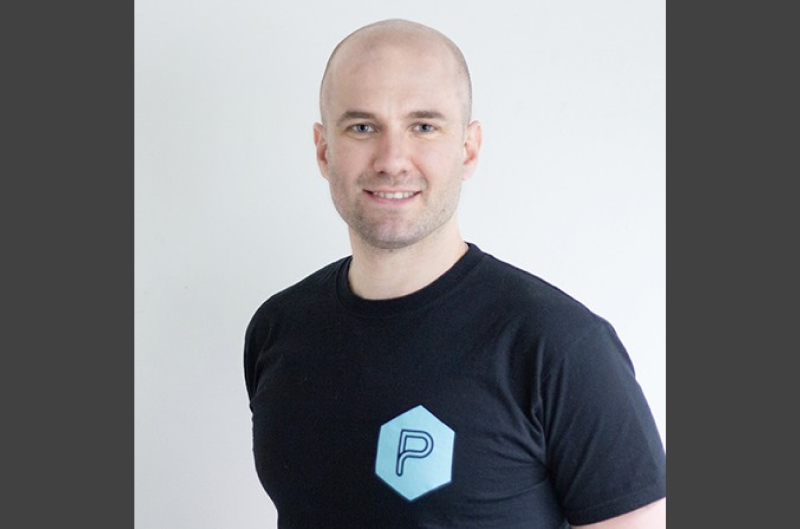 Back in 2004, just four months after graduation, Marc started as a gym instructor in a gym chain and soon became a mobile personal trainer around London, working in parks and from clients’ homes. In 2009, he started to work from W1, coaching clients within the area, before joining the PerformancePro team in 2013. Marc lives with his wife in the Kentish suburbs. Obviously he’s a runner but he’s a keen golfer too. And away from playing sport, he plays the acoustic guitar, enjoys reading and always has a good box set on the go too! To get results, you have to be consistent and patient with your training. There are no shortcuts. A common problem is that people who haven’t trained in a while get carried away when they start, and they do too much, too soon. This will lead to injury or simply burning out and losing interest after a short time. Chip away and play the long game! Don’t think you can out train a poor diet and lifestyle, you can’t! To stay up to date with the latest science and training methods, Marc follows a lot of top coaches and fitness influencers on Instagram such as Yann Le Meur, Eric Cressey and Science for Sport. He also enjoys reading business-related books and listening to various podcasts such as ‘The Tim Ferriss Show’ by Tim Ferriss and ‘The School of Greatness’ by Lewis Howes.